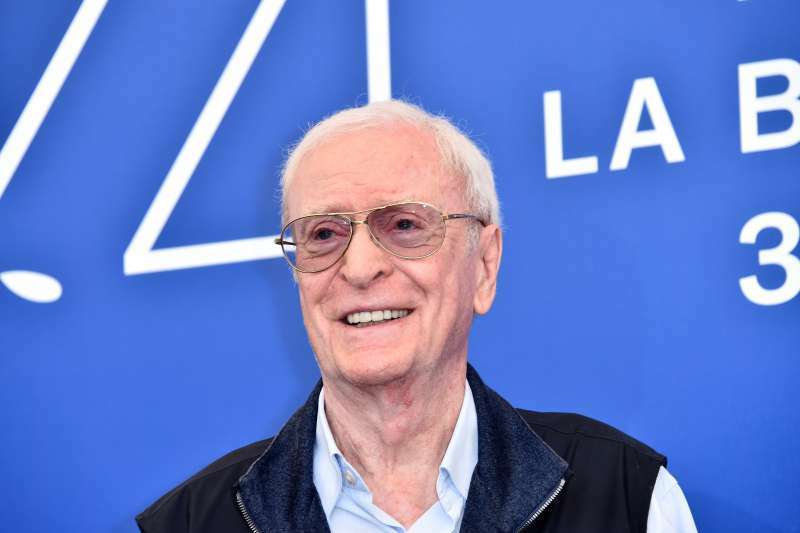 While some people retire at 40, 50, or 60, this man, a great actor, Michael Caine is 85 now, and that’s the first time he is thinking about quitting films and having a calm and settled life. He says now, it’s too hard for him to wake up at 6:30 every day and learn 6 pages of film dialogues. It’s just not his ideal paradise. Nevertheless, the beloved actor of so many people has never turned down a job. In the 90s, it was hard to find a movie without him. He was lucky enough to get nominated 6 times for Oscar and received it twice. 130 is a rough number of films he performed in. 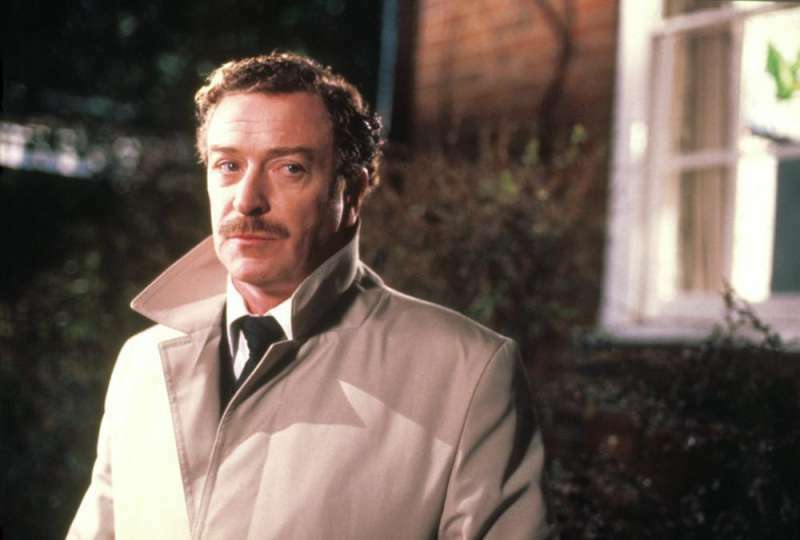 Now, all his fans are happy to congratulate this incredible workaholic on his 85th birthday and thank for his work and all the delight he’s brought them so far. — Steve McGarry (@SteveMcGarry) 14 березня 2018 р. — Albert Galera (@AlbertGalera) 14 березня 2018 р. Happy Birthday ??? 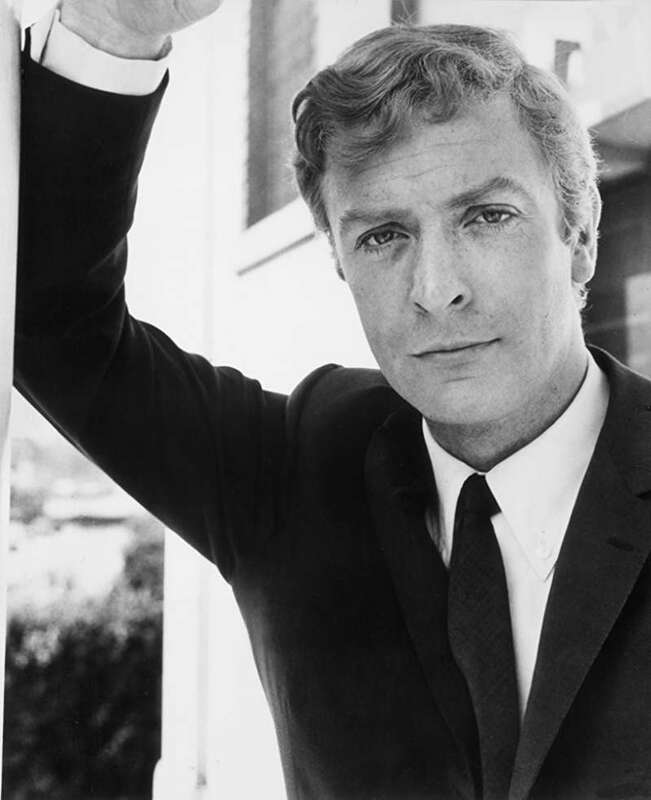 ?to internationally renowned English film actor Sir Michael Caine CBE, who was born #OTD 1933 in Rotherhithe, London. — Bernie Briffa (@goonerbeau) 14 березня 2018 р. — Ibraheem "Mark Brown" (@The_Anim_Comm) 14 березня 2018 р. — Malcolm Wyatt (@writewyattuk) 14 березня 2018 р.